RESONANCE has reached out to various communities over the years. Partners have included Fredericton Boys and Girls Club, The Music Performance Trust Fund, NB Government Artists-in-the-Schools Program, Youth Options Fredericton and many others. 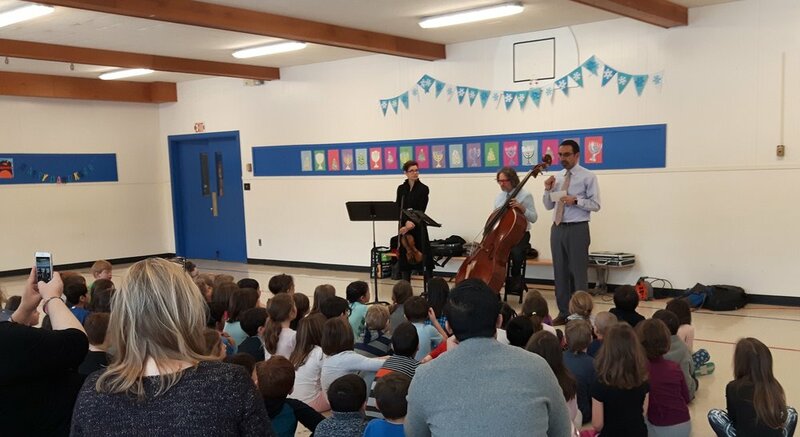 Currently Motion Ensemble presents several in-school interactive performances in collaboration with Symphony New Brunswick each year. From 2004-2011 we presented Re: Sound a weekly New Music program on Campus and Community Radio CHSR 97.9 FM in Fredericton. 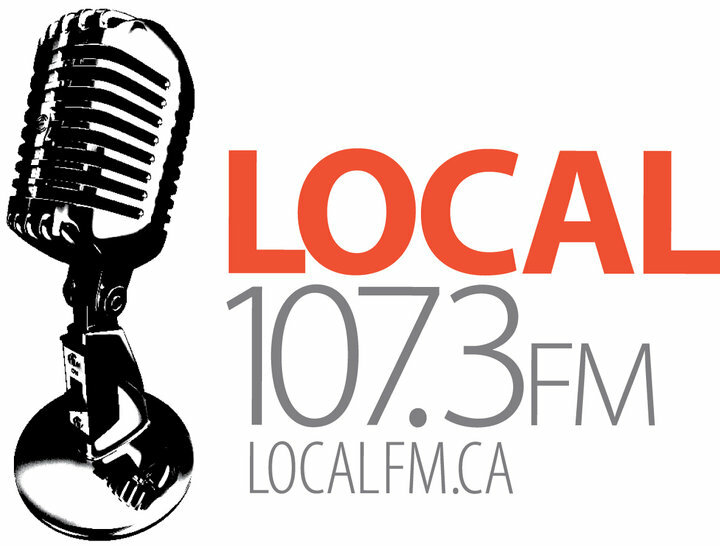 Beginning in 2011, the organization has presented Open Arts Radio on Community Radio CMFH Local FM 107.3; interviews and music from creative performers and composers. Selected episodes are available as podcasts.